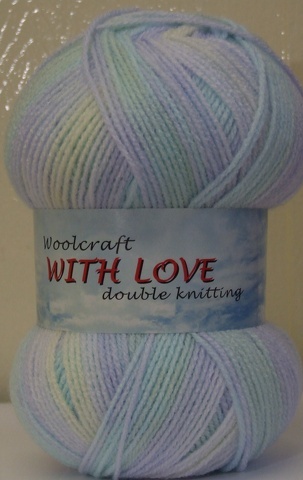 With Love DK Yarn 10 x 100g Balls. Cayman. 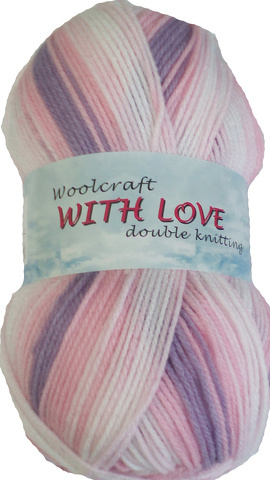 With Love DK Yarn 10 x 100g Balls. Mystique. 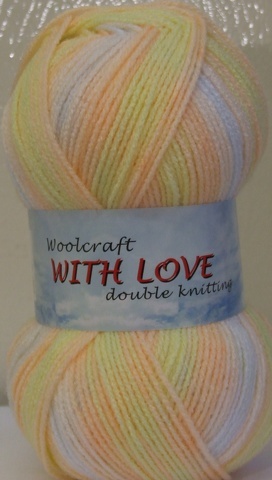 With Love DK Yarn 10 x 100g Balls. Necker. 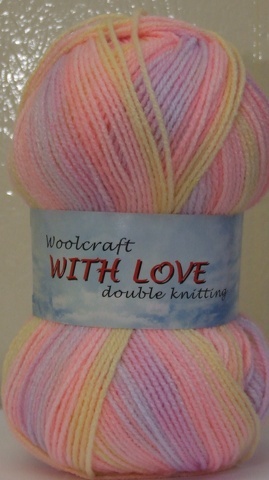 With Love DK Yarn 10 x 100g Balls. Nevis. 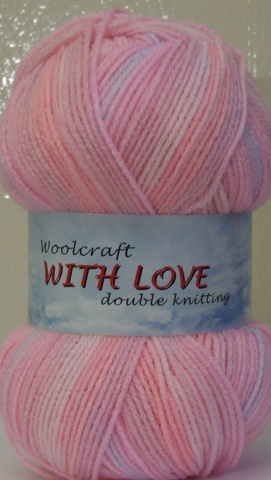 With Love DK Yarn 10 x 100g Balls. Nursery. 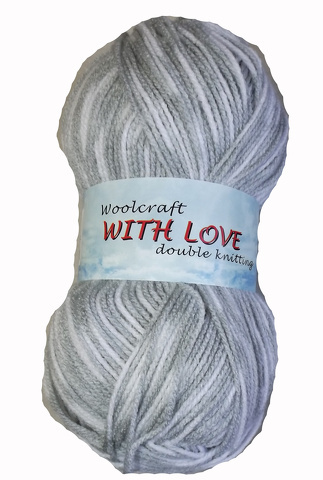 With Love DK Yarn 10 x 100g Balls. Ocean. 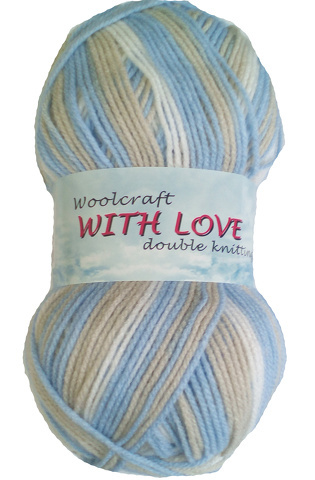 With Love DK Yarn 10 x 100g Balls. Perigrine. 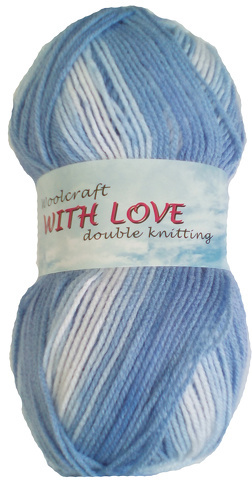 With Love DK Yarn 10 x 100g Balls. Sea Spray. 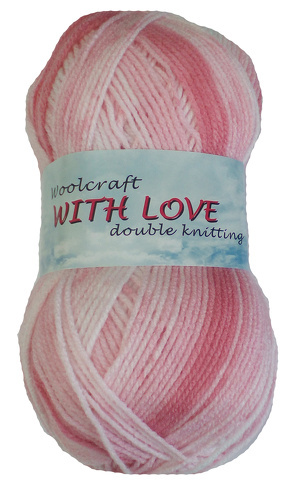 With Love DK Yarn 10 x 100g Balls. Sorbet. 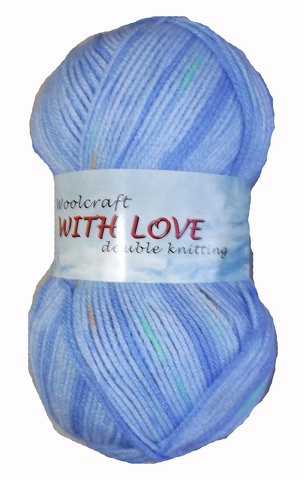 With Love DK Yarn 10 x 100g Balls. Sweet Pea.